We offer a fixed price quote, where we undertake a full responsibility of moving your household goods to your destination address. We have many years of experience in planning and carrying out commercial removals. Crate hire is the most efficient and cost-effective method of relocating office contents. We deliver to European destinations throughout the year. Our weekly services to Europe, help make your move smooth, stress-free and timely. It’s no secret that moving can be a stressful task, and our specialists are here to help you with managing your relocation stress. You can count on our movers to guide you through the process, door to door. 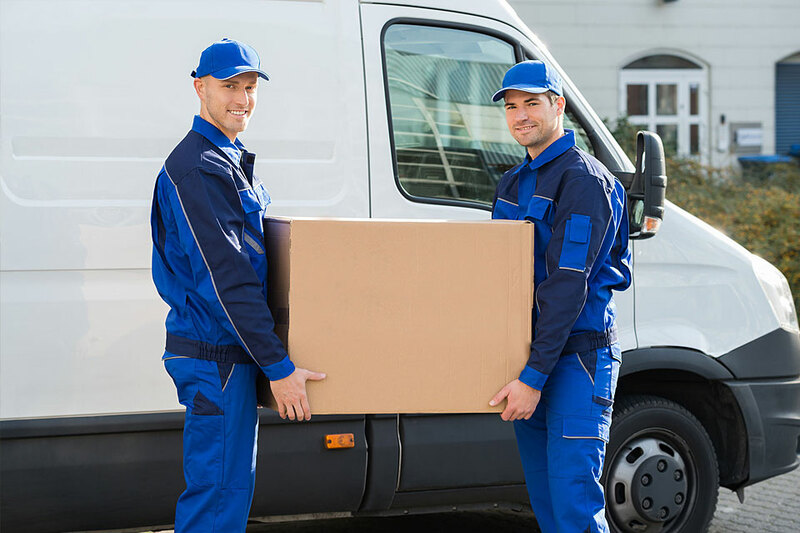 We can recommend our packing services as part of a full-service move. We’ll make sure you’re ready to go before. White Horse professional warehouse spaces and independence security guard to both residential and commercial movers. The team were fantastic. From the initial home survey to the final delivery of my possessions, the service was excellent. The staff were friendly, efficient and highly professional. I knew that they would take great care with my things, and they did so Everything went smoothly. I would highly recommend daniel and his team. These guys are great. I had large furniture that needed moving from my mother's to mine and I needed to throw out some of mine first. I live 6 flights up with no lift. The team arrived early; wasted no time; were efficient and courteous. They were very efficient in organising the whole set-up and helpful. So, I'd recommend them highly. Particular thanks owed to Daniel. Second time we used them, this time for the return to our house, and they were as friendly and efficient as the first time. Happy to recommend them, and already have! Q: Do you move unique or very large items? Yes! We move almost all items. Be sure to let your Gorilla Movers representative know ahead of time in case it requires a third mover or special equipment. Q: How Do you take care of fragile items/antiques? Its our mission to move your belongings safely and securely. To ensure your items are moved unharmed. we carefully pad and shrink wrap them. Q: Can you pack my stuff or does it have to be packed? We are happy to pack your stuff! Be sure to tell us prior to the move to ensure efficiency. To minimize costs customers have the option to pack their belongings. Q: Will you move my plants? Such items can be moved if properly packed/prepared, but we cannot guarantee the safe transport of live plants, which can be temperature extremes inside the moving truck. It’s no secret that moving can be a stressful task, and our specialists are here to help you with managing your relocation stress. Whitehorseremovals.co.uk © 2019. All Rights Reserved.